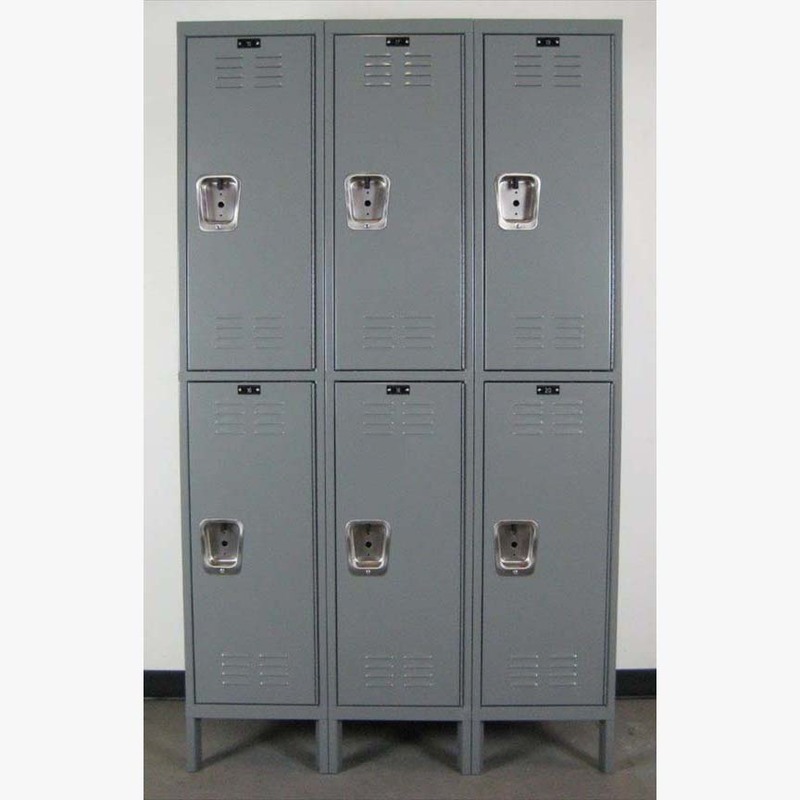 These Double Tier Extra Large Gray Lockers are available on www.buyusedlockers.com where they have a huge selection to choose from if we need additional supplies. Even the lockers are large in Texas! 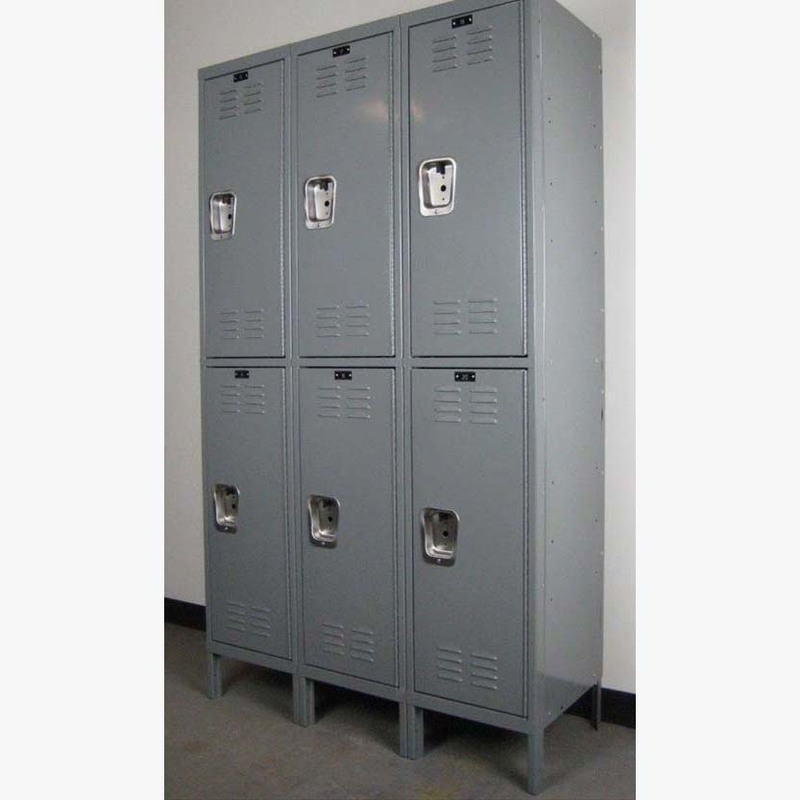 These double tier lockers are 15" wide x 18" deep x 72" high and will store a lot of items. 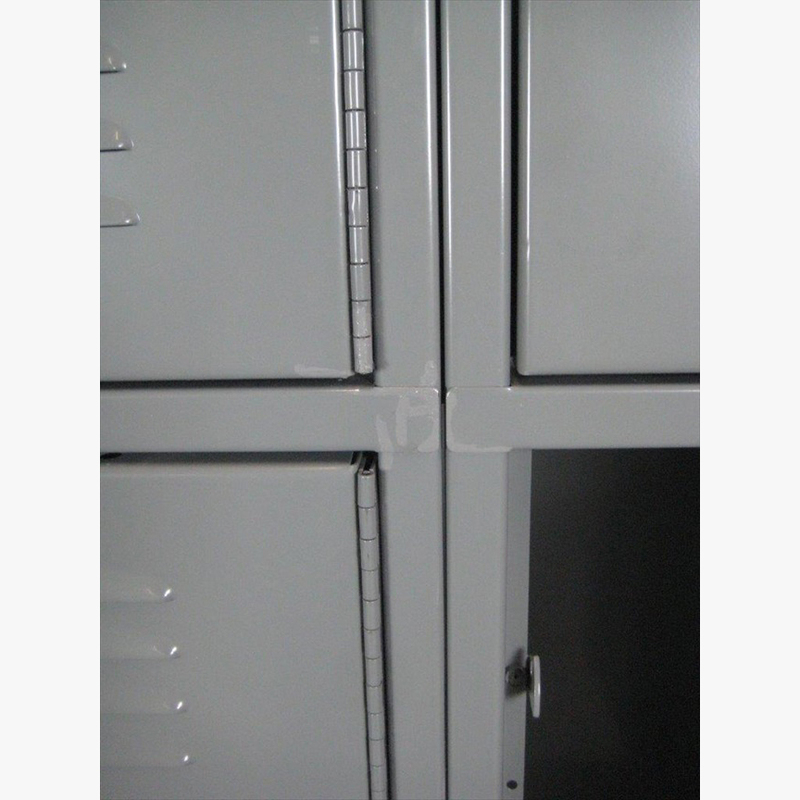 We also stock a large variety of new and used locks that are compatible with the lockers. These are in very good condition and will ship fully assembled. 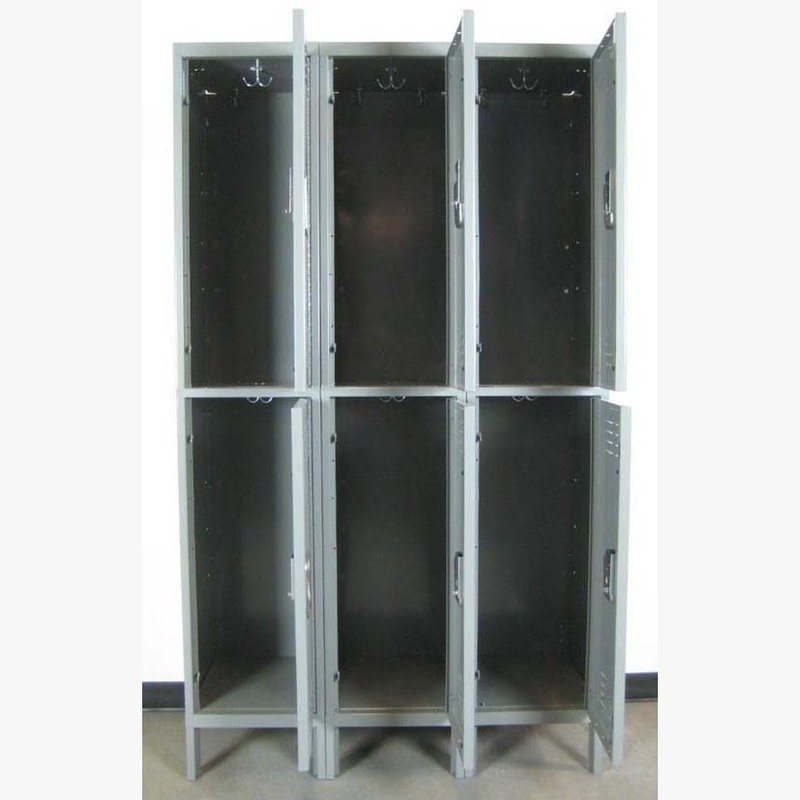 If you are trying to store a lot of items, these are the lockers for you.